New hunts for mule deer and longer hunting seasons for elk and mountain goats are just some of the new opportunities that await hunters in Utah next fall. According to Justin Shannon, big game coordinator for the Division of Wildlife Resources (DWR), finding ways to give hunters more opportunities was one of the agency’s top priorities for 2015. In October, DWR biologists put forth a list of recommended changes for the 2015 big game hunts. They asked for the public to review the ideas and relay any thoughts or suggestions to Regional Advisory Council members, who would in turn share the input they receive with members of the Utah Wildlife Board. 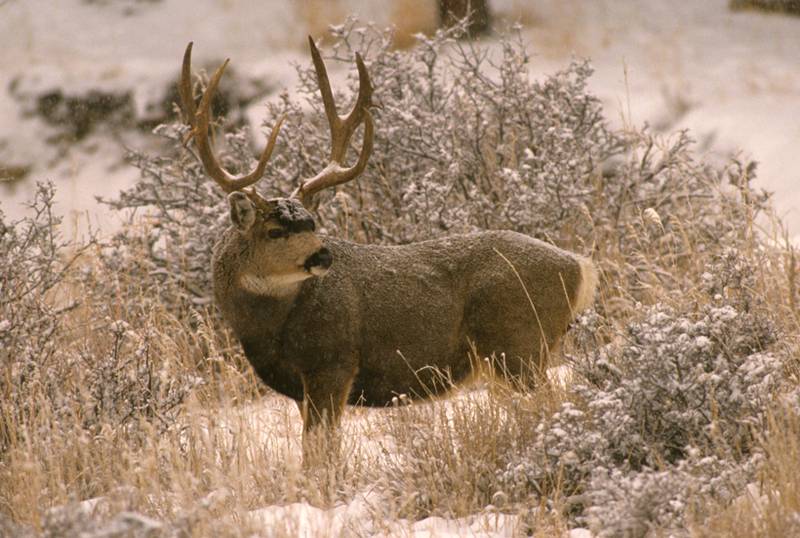 The board met in Salt Lake City on Dec. 1 to approve rules for Utah’s 2015 big game hunts. 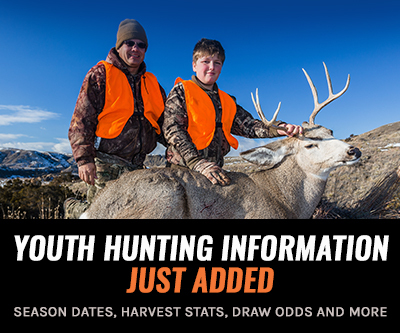 All of the changes that were approved will be available in the 2015 Utah Big Game Application Guidebook. The free guidebook should be available to the public by Dec. 15. 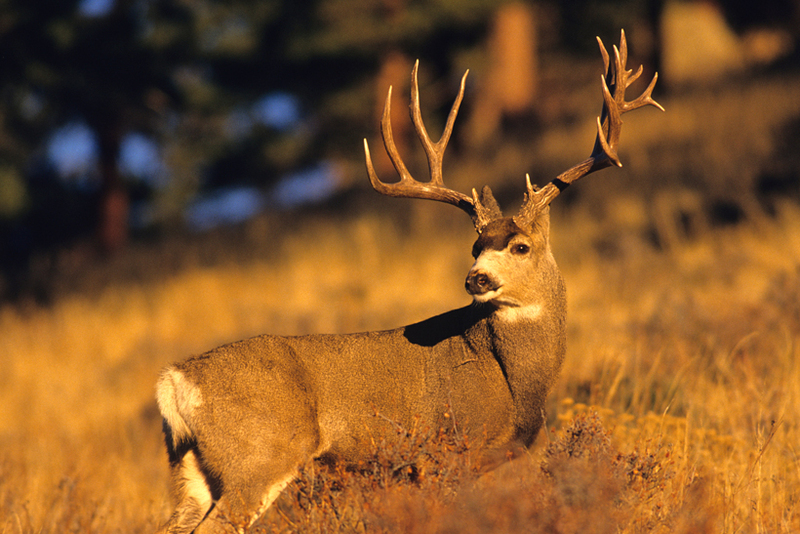 One of the changes that hunters can expect in Utah next fall concerns the late season limited-entry deer hunt. After the general rifle buck deer hunt ends, a few very fortunate muzzleloader hunters will have the opportunity to hunt on one of six general-season deer units. The six units — Chalk Creek/East Canyon/Morgan-South Rich (Unit 4/5/6) and Kamas (Unit 7) in northern Utah; Nine Mile (Unit 11) in east-central Utah; and Southwest Desert (Unit 20), Zion (Unit 29) and Pine Valley (Unit 30) in southwestern Utah — are managed for 18 to 20 bucks per 100 does. At this point, each unit has exceeded the target level of bucks, meaning there are plenty to choose from. The extended hunt will run the same days that the general muzzleloader elk hunt is held, Oct. 28-Nov. 5. 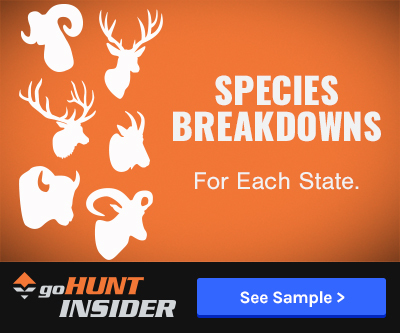 Hunters should be advised that because the deer hunt is limited-entry, they will lose limited-entry bonus points if they draw a permit for the hunt. The muzzleloader will be the only firearm allowed for this hunt. Another change will allow a small number of deer hunters to have opportunities in all three seasons — archery, muzzleloader and rifle — in the limited-entry or premium limited-entry unit they draw a permit for. Before this change was made, the multi-season hunting opportunity was available only to a handful of elk and black bear hunters. “We wanted to give limited-entry deer hunters the same chance," Shannon explains. Approximately 3% of the limited-entry and premium limited-entry deer permits offered in 2015 will give hunters this chance. 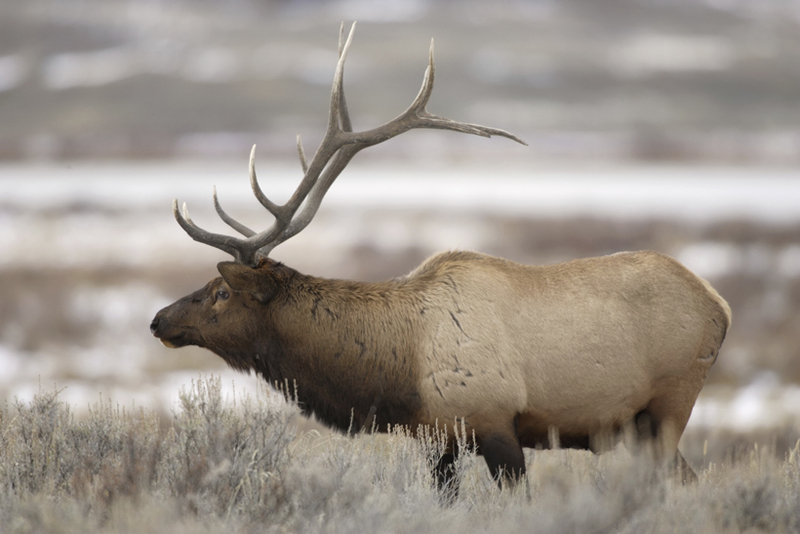 Hunters who obtain a limited-entry muzzleloader elk permit will also have three additional days to hunt. The limited-entry muzzleloader elk hunt runs from Sept. 21–Oct. 2. In the past, Utah’s once-in-a-lifetime mountain goat hunt ended in the middle of October in most units. During the 2015 season, however, the hunt will be extended to anywhere from late October to late November. The exact date will vary by unit. To manage the urban deer population living in Cache County, DWR has also OK’d an archery-only urban deer hunt. The hunt will run from Sept. 12-Nov. 30, mostly on private land in an area that includes the towns of Clarkston, Trenton, Wellsville and Mendon. Hunters will be able to apply for a 2015 big game hunting permit online starting Jan. 29.